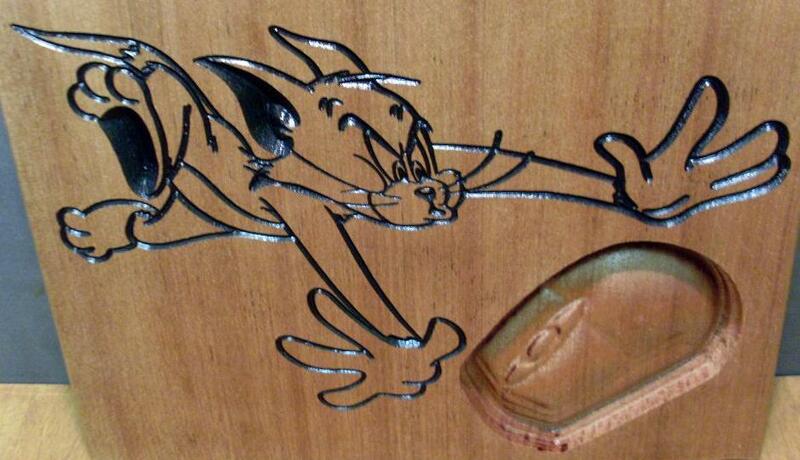 All Products on this website are Carved into wood. Each item is 100% unique. Quality is the only similarity they have in common. 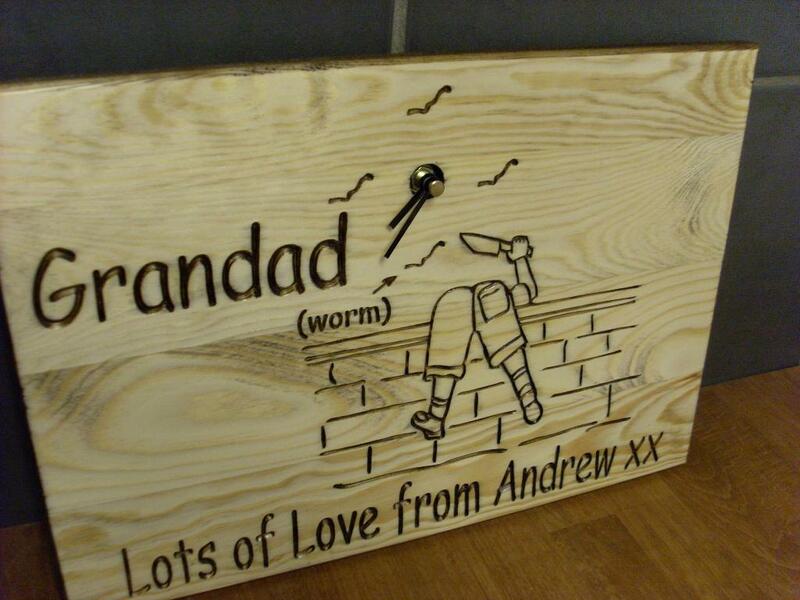 All designs and engravings, can be made to your own requirements, size, shape, type of wood. 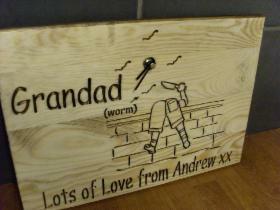 Your own art work or company logo can be engraved, just mail me the design you have in mind and leave the rest to me. An image of your design is mailed to you for verification before production. 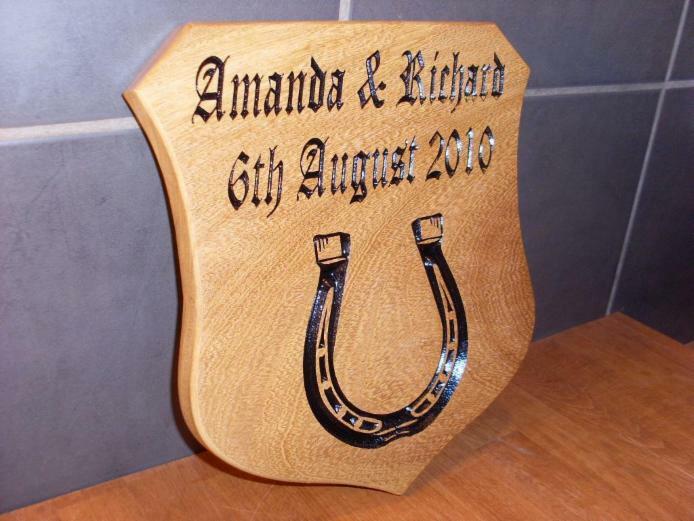 Concept Carpentry And Engraving is a small business situated in Lancashire UK. 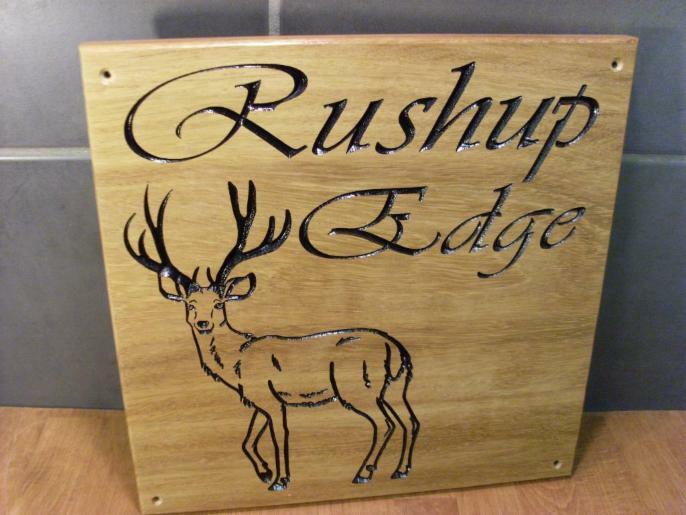 We engrave any type of wood to produce custom designed signs. You may have your own artwork that you would like to use. 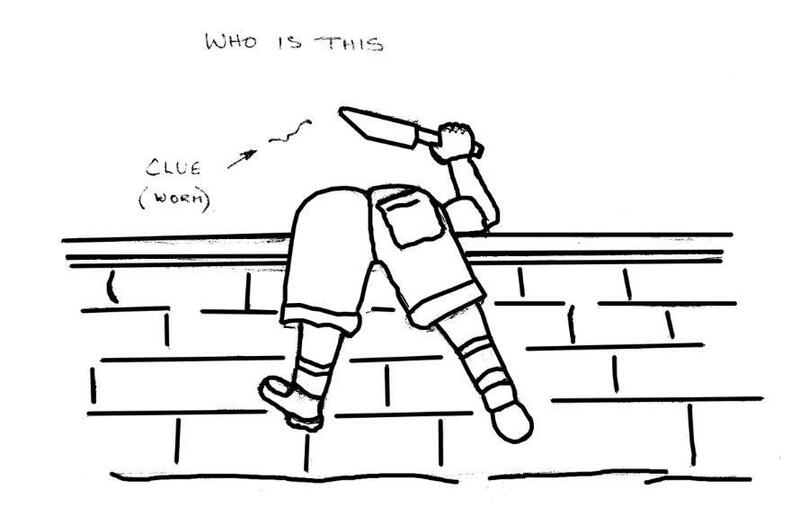 in which we can help you achieve your own personalised design. Individually made we pride ourselves on the quality of our work and great care is taken with each and every plaque. With over 30 years experience in the C.N.C industry, these skills are utilized in the personalised designed signs. Every sign / plaque is produced exactly to the customer's requirements and taste. so everything is exactly as you want it to be. We only produce your plaque when you are completely satisfied with your design. all of which can be engraved into a hardwood of your choice. 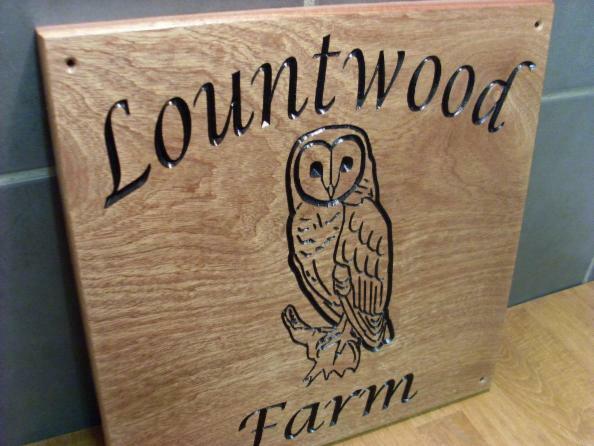 Hardwood being the preferred type of wood used for outdoor house plaques or memorial plaques for instance. but the natural look gives the plaque a unique character of its own. 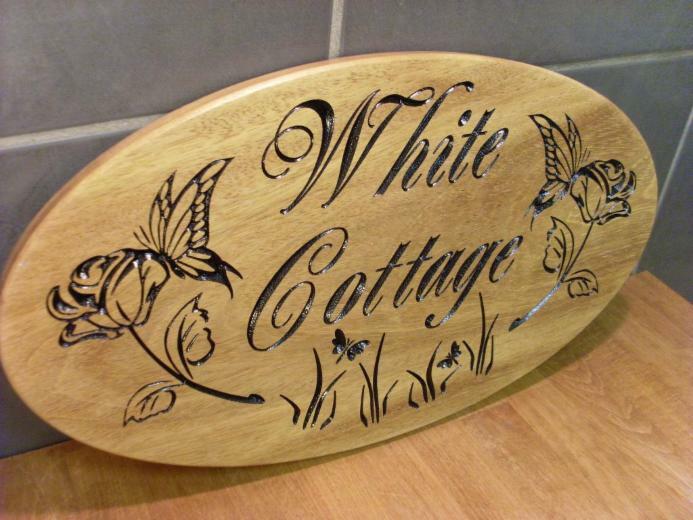 We make all kinds of wooden signs, you may just require a wooden sign without any image engraved into it. the lettering is entirely to your own taste. 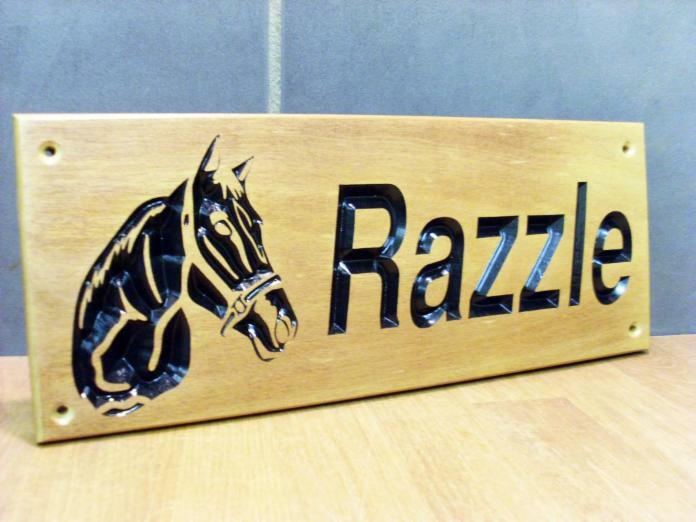 farm signs, stable signs, equestrian plaques, shop plaques, school plaques, christening gifts, and memorial plaques. Whatever your sign requirements are they will portray quality. 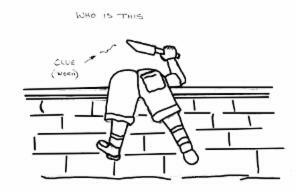 and ancient artistry that creates a product unequaled by other methods. through special presses, or sequential press runs. When an engraving plate or die is brought in contact with paper, much of the force is absorbed by a counter. This mirror image of the engraving plate forces the paper into the die ensuring total image transfer. techniques can create striking, multi-level designs. The image becomes sculptured. The effect is unique and memorable.